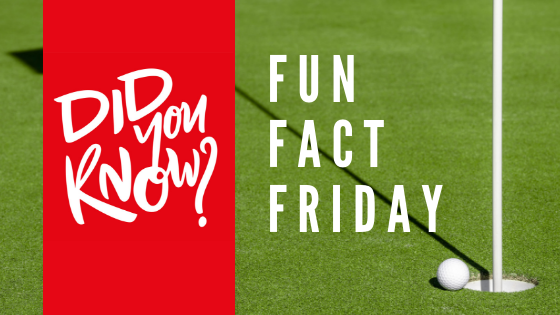 https://golflakeshore.com/wp-content/uploads/2019/01/Fun-Fact-Friday-blog-banner.png 315 560 Teesnap Developer https://golflakeshore.com/wp-content/uploads/2016/03/logo.png Teesnap Developer2019-01-25 13:21:542019-01-04 15:23:02It's Fun Fact Friday! Can Tiger tame Torrey Pines this week? Wow ♥ You will love playing lakeshore!